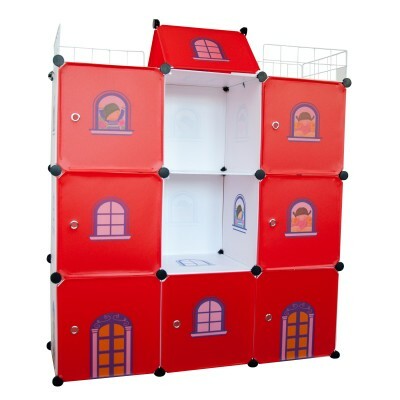 Finding suitable storage solutions for a modern child’s bedroom, playroom or nursery is not easy. You need to think about space, which in many homes can be limited, as well as portability, volume, durability, ease of cleaning and physical appearance. Storage has to be versatile and flexible to allow a multiple of uses and situations; in a bedroom for example to put clothes away, or in a hallway for shoes, coats, bags or in a child’s nursery for nappies, bottles, etc. For children, storage needs to be bright and colourful, and whilst fabric covered boxes offer colour, cleaning is not easy if they become stained. And you need the assurance that they will last a long time. Last but not the least, you have to consider the cost! Some companies are selling storage units online for more than £200. Add a bit more, you can buy a plasma TV! 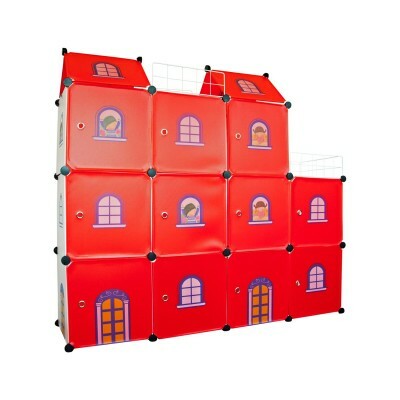 Our unique and innovative castle design is so attractive that children will love building their own castle, tidying their rooms, putting things away and hanging their clothes neatly. They will make great Christmas Presents for Kids. 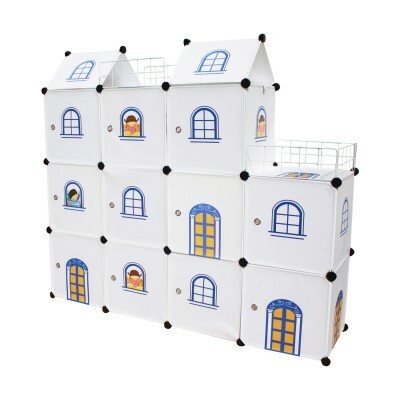 Castle Cubes - Awaken Children's ImaginationThey are toy boxes, storage cubes, book cases, even a WA..
Castle Cubes - Awaken Children's Imagination.They are toy boxes, storage cubes, book cases, even a W..